Kenya’s security forces have killed the Islamic extremist gunmen whose assault on a luxury hotel and shopping complex took 14 “innocent lives,” the country’s president said Wednesday. In a televised address, Kenyatta did not say how many attackers were involved. He said more than 700 people were evacuated during the security operation and he urged Kenyans to “go back to work without fear,” saying the East African country is safe for citizens and visitors. Hours before Kenyatta spoke, sporadic gunfire could be heard from the scene after scores of people were rescued at daybreak during what police called a mopping-up exercise. The attack involved at least four armed men who invaded the hotel and shops. 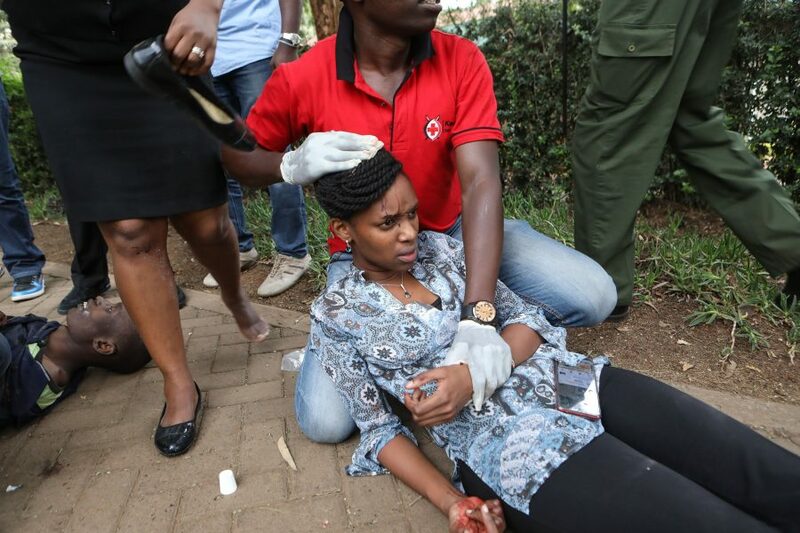 Al-Shabab — the Somalia-based extremist group that is allied to al-Qaida — claimed responsibility for the carnage at the DusitD2 hotel complex, which includes bars, restaurants, offices and banks and is in Nairobi’s well-to-do Westlands neighborhood with many foreign expatriates. 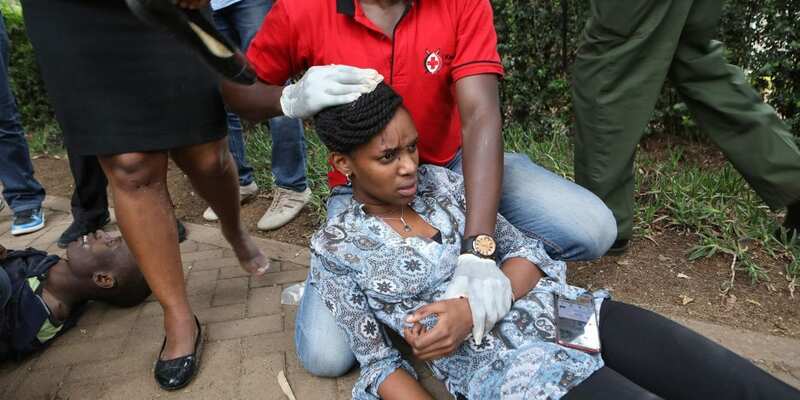 Al-Shabab carried out the 2013 attack at the nearby Westgate Mall in Nairobi that killed 67 people.